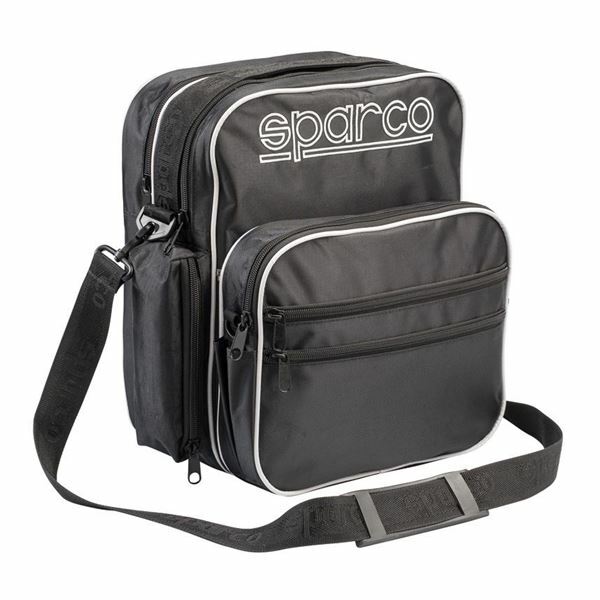 The Sparco Co-Driver bag features a detachable section, ideal for keeping documents and equipment separate. The Sparco Co-Driver bag has been well thought out for Rally co-drivers or navigators with multi compartments and generous storage without appearing bulky or sacrifcing easy storage in crammed competition car interiors. 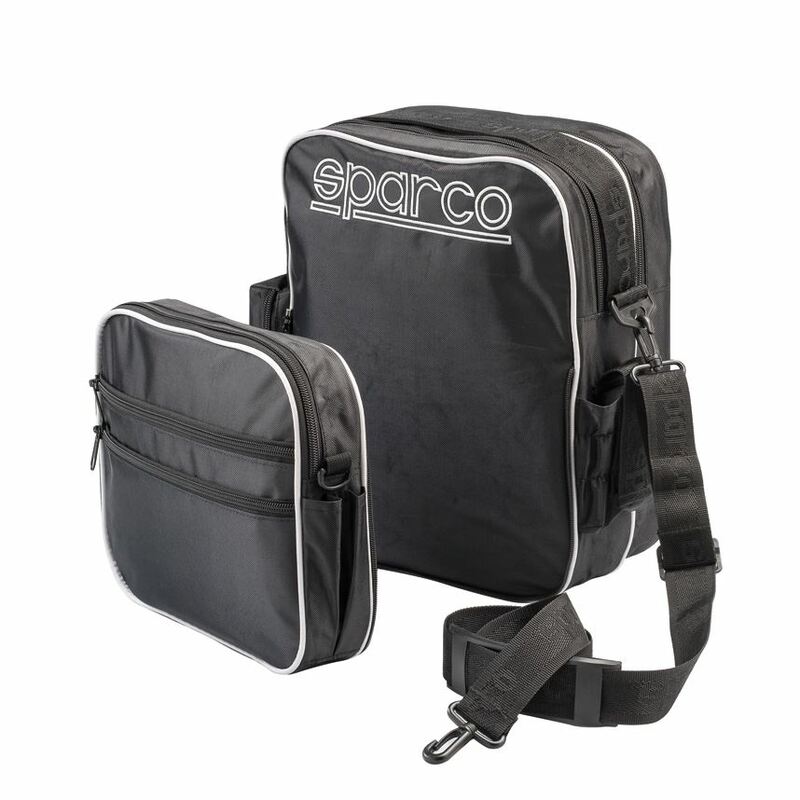 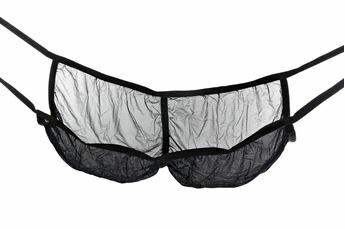 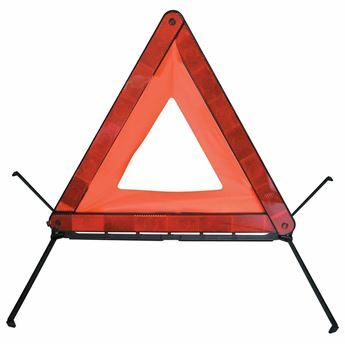 The main section is as expected useful for a multitude of equipement and includes zipper fasteners for additional security and a adjustable shoulder strap for easier transporting.